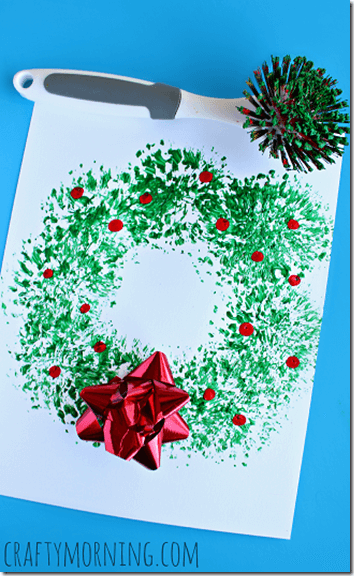 Kids will love painting a Christmas wreath with this creative technique! 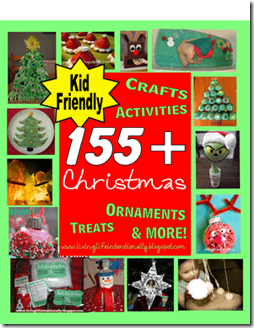 This Christmas Craft for Kids would make such a fun Christmas Activities for Kids! Here is a super creative technique for Painting a Christmas Wreath with a Brush from Crafty Morning. This would be so pretty hanging on my fridge. And I KNOW Grandma would love this priceless keepsake from a special grandkid!